2015 F-150 Cat-Back Exhaust System that will perform! - Ford F150 Forums - Ford F-Series Truck Community. 2015 F-150 Cat-Back Exhaust System that will perform! Here at CARiD we keep making your days with some cool promos from our bestsellers. Don't miss your chance! 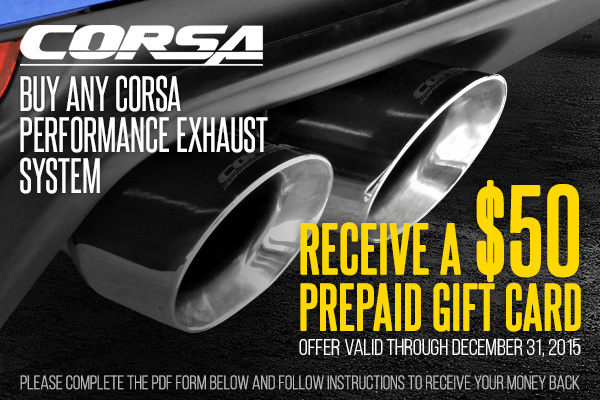 Buy any participating Corsa Performance Exhaust System and get a $50 Prepaid Gift Card. Take your time to properly complete the PDF form below. Follow instructions to receive your money back. 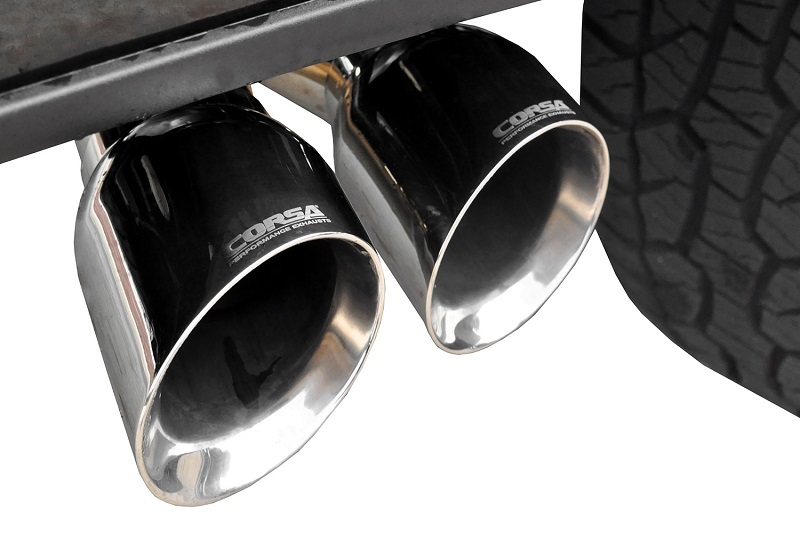 We still have several Corsa cat-back exhaust systems in stock. Ask for prices and details in P.M. or in comments below. Don't forget to include your zip! Volant® - Cat Back Exhaust System to deliver lasting performance! 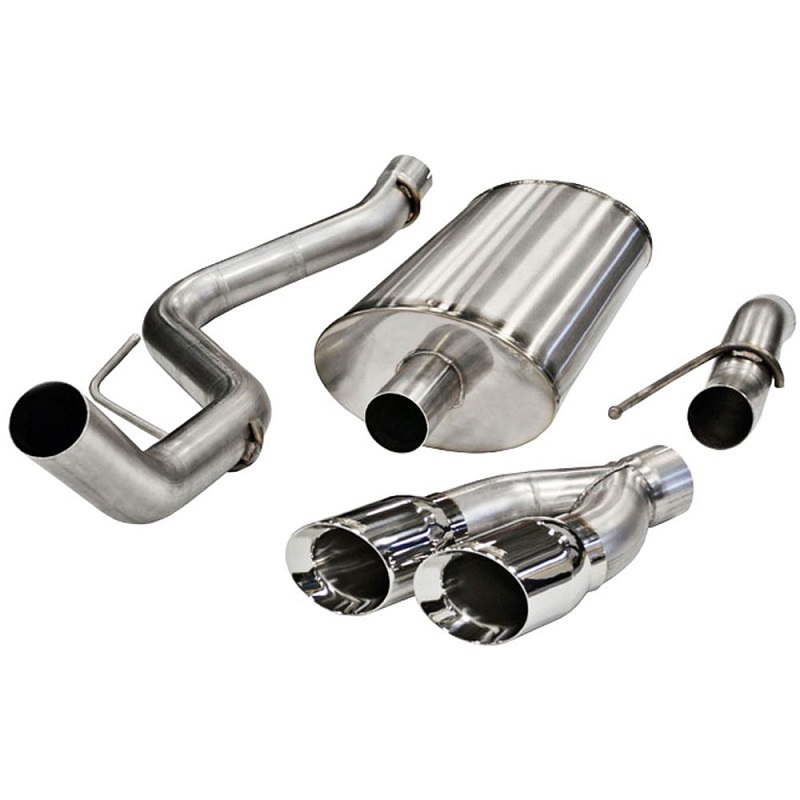 Quick Reply: 2015 F-150 Cat-Back Exhaust System that will perform!